The whole red hair phase has lasted a very long time, I always dip between dark and brighter shades throughout the year. Now that it's getting a bit warmer and the weather is getting a bit better I thought I'd try and go a bit brighter and go for switch it up a bit. I'm quite particular with what products I use on my hair and especially when it comes to dye, I normally stick with what I know and love so for me I always feel really sceptical when I want to try something new. 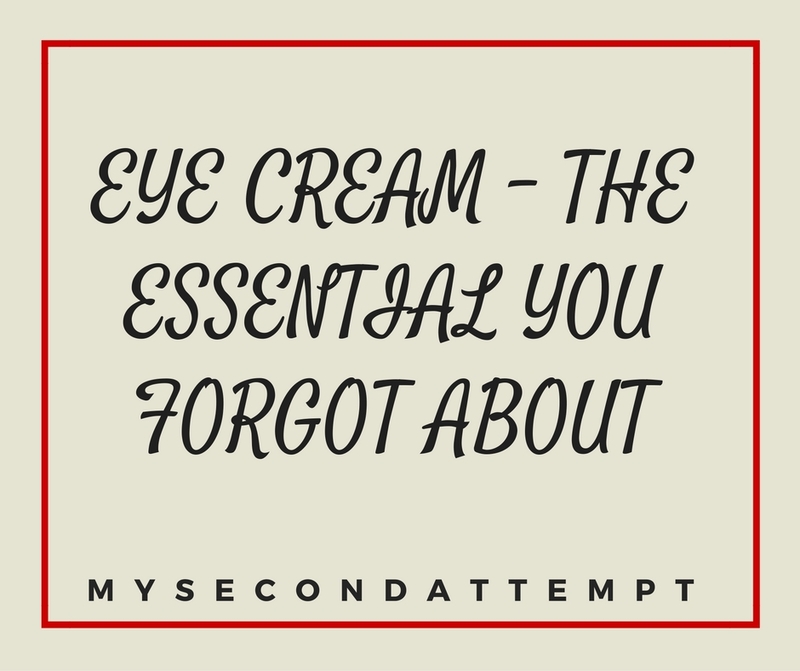 When it comes to those skincare essentials, it's very rare you will hear someone bang on about eye creams. 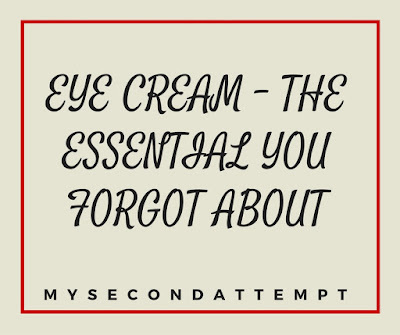 It doesn't seem like an absolute essential for us at times to apply a bit of care to your eyes which for some of us we apply makeup to almost everyday. I will hold my hand and admit that I never really took notice in caring for my eyes until a month ago as I noticed how red and flakey they had become - gross I know. I do wear a lot of eye makeup sometimes and with me just using a cleanser and muslin cloth to remove it all I can almost the damage each time this is doing to my eyes. Now I would never stop wearing eye makeup just for this reason so I decided to combat the problems and invest in an eye cream. 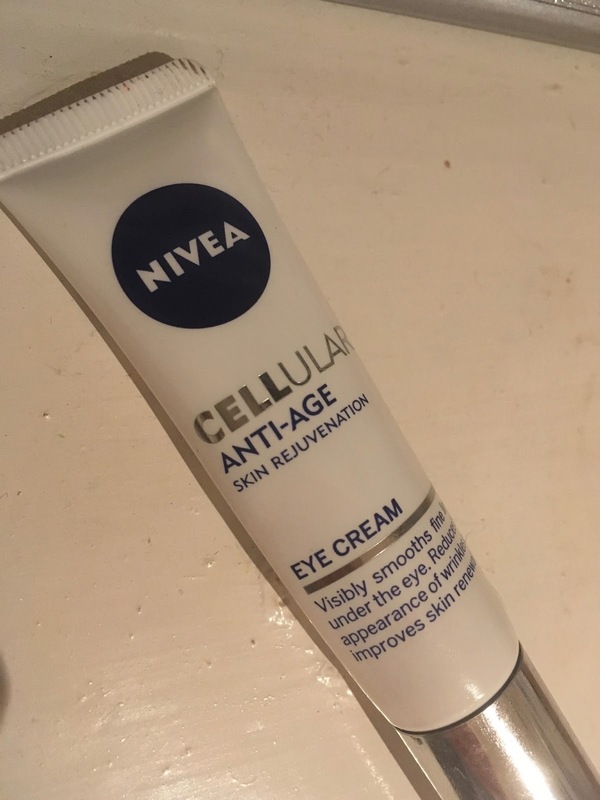 Whilst browsing through Boots I managed to pick up the Nivea Cellular Anti Age Skin Rejuvenation Eye Cream. This claims to help smooth fine lines under your eyes, reducing the appearance of wrinkles. Alongside this it also helps skin renewal which is a key ingredient needed when the skin around our eyes can be so delicate. Not only does this work for wrinkles but it intends to make your skin looked refreshed and packed with moisture. By gently patting this under my eyes before bed every night I have found a few results. First off, in terms of smoothing any fine lines I have noticed a little difference. When I apply any makeup to my waterline or blend any eyeshadow there are no lines that start to seep through. When I am not wearing any makeup the difference is not really visible, for someone who is older the difference may be clearer but I can see a subtle difference when I am wearing makeup. For moisturising and making my under eyes refreshed this has definitely worked. I have never loved blending concealer onto my under eyes more, they are so soft and it makes it a lot easier to get my concealer to look right. In terms of helping with flakey dry skin this has worked a little, I would say it is better for skin that hasn't been completely dehydrated as I will probably need something a little stronger alongside this to truly combat my dry patches on my eyes. The packaging is nice and simple, it still has that drugstore feel to it which when it comes to skincare I don't particularly mind. I prefer the fact that it is in a tube rather than a jar as that can be a really mess in terms of hygiene, especially considering it is going near your eye. I have been using this for about a month and a half and I have used maybe a quarter of the tube seeing as you get 15ml for £15.75, a little goes a long way with eye creams so you will definitely be getting your money's worth. Whilst looking around in Boots for this eye cream I noticed that not many brands seem to have eye creams available, I would expect a lot of high street brands to have them but surely more affordable brands would have come up with something. I did notice that skin friendly brands such as Simple do have 'eye creams' that work to cool your eyes from any irritation but really you would expect a lot of brands to branch out into this sort of thing. Anyway that matter aside I was kinda impressed with this, as it is my first proper eye cream I have used in a while since the Avon one I reviewed years ago I do want to try and find some other ones that are lurking in the drugstore and on the hughstreet. If you have any recommendations comment them down below. Out with the old in with the new but sadly not a High School Musical appreciation post, although that will fully happen one day. It’s that part of the week where content is thrown at you for 3 days but wait a second? That’s changing for a little bit. The flow of uni, exams, and general life has knocked me off my wave a bit. 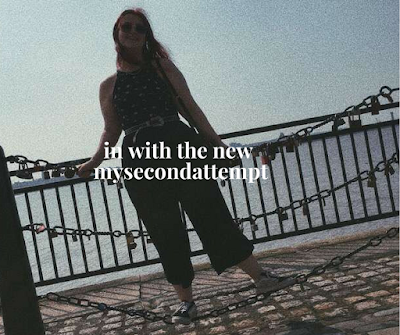 Normally the pressure is manageable but this topped with feeling unmotivated and stuck in a blogging rut made me kinda tired. I wanted to take some time and reduce my content a little. Still post as my heart desires but stick to that one a week. One week it may be a hidden gems, one week it may be a roundup of the month. For now I wanna get experimenting, get those creative juices flowing and get a plan down. Nobody understands how much I love a pattern, my blog should almost be like a story. There’s gonna be old and new, nothing borrowed or blue but it’s being switched up and I’m excited. I'm a warm tone girl through and through and I can't deny that. With the weather getting colder and the leaves falling I thought it would be time to go a little different with the makeup. The eyes are getting a little darker and I thought for those of you who want a bit of a makeup switch up this would be helpeful. I'm gonna be using 100% drugstore to get the look fit for Autumn so let's go through to the eyes and then the rest of the routine. Let's start off like every other Autumnal post by announcing that Autumn is here, let's bring in the leaves and get the themed hot drinks out. But what are you gonna wear? It's all about the reds and oranges and really getting pops of colour. This year I really wanna bring a bit of dark green into my life, and in case you're struggling with what to get or what a little bit of inspiration I thought I'd go through the essential bits I've picked up for Autumn. First, off jumpers and more jumpers, they're easy to style with anything and make a statement without you having to do much. Whether you want something super thick or on the thinner side, there's a jumper for all. And plus these can always be layered over a turtleneck or a polo to add an extra layer. For me, I like to stick with a simple jumper and pair it with some statement pants or jeans.